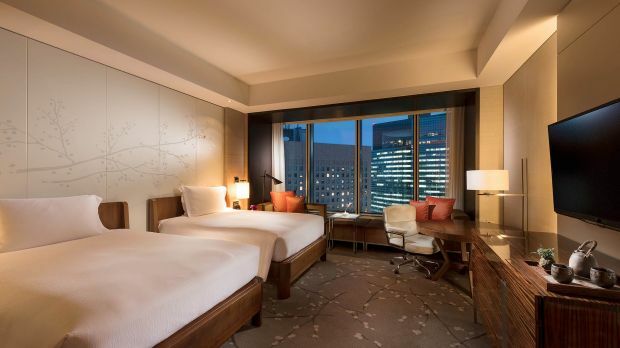 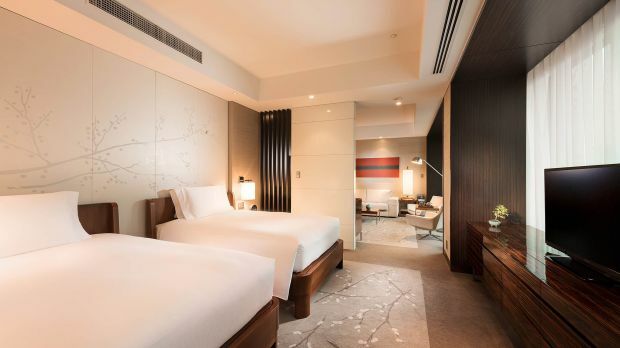 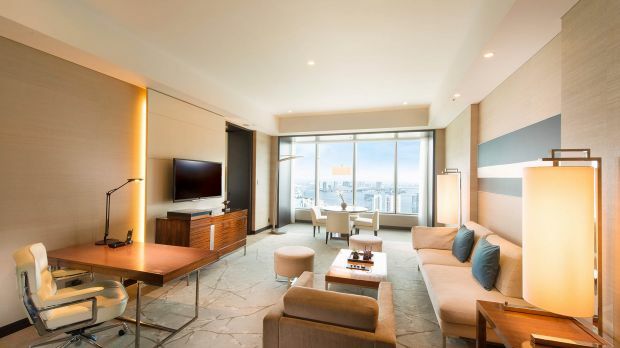 Conrad Tokyo is located near the Ginza District, a 30-minute drive from Tokyo International Airport. 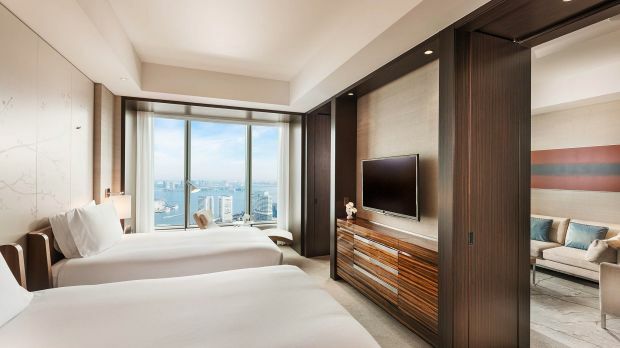 High above the cityscape of Tokyo, your room offers exhilarating panoramic views, and the modern luxury of a truly residential experience. 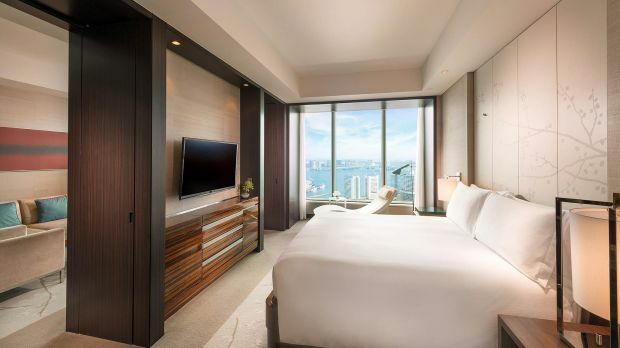 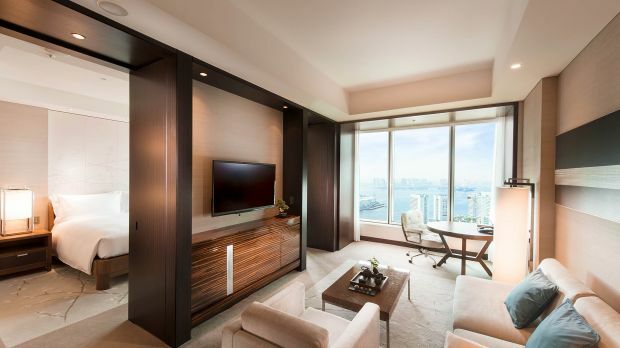 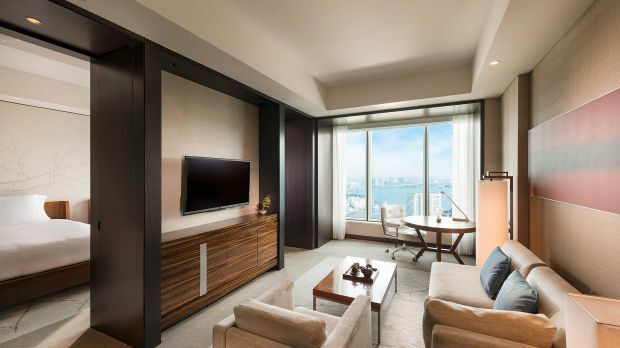 Conrad Tokyo boasts the legendary excellence of the Conrad name. 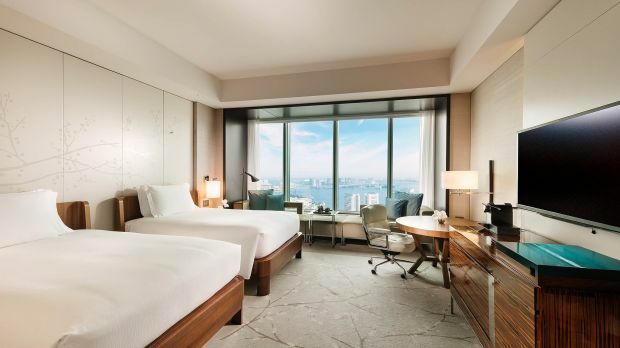 Relax in the calming and inspiring atmosphere of your accommodation until the promise of signature restaurants and theatrical dining lure you to one of Conrad's four cuisine options. 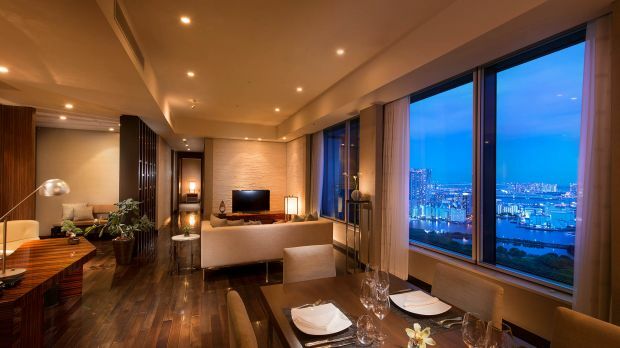 World famous chef Gordon Ramsey's namesake restaurant is an exquisite start to your evening. 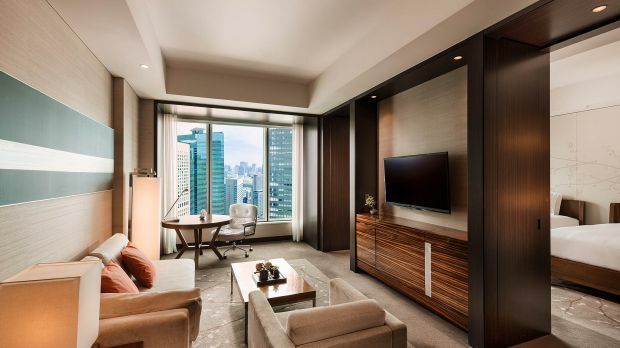 Located on the 28th floor of the hotel and featuring floor-to-ceiling windows, the breathtaking views you ingest are equaled only by the delectable French cuisine on your table. 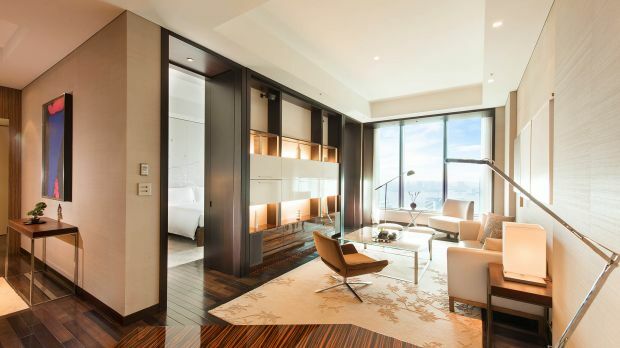 Afterward, savor a rare Cohiba from the hotel's refined cigar shop and take in the Japanese design and traditions. 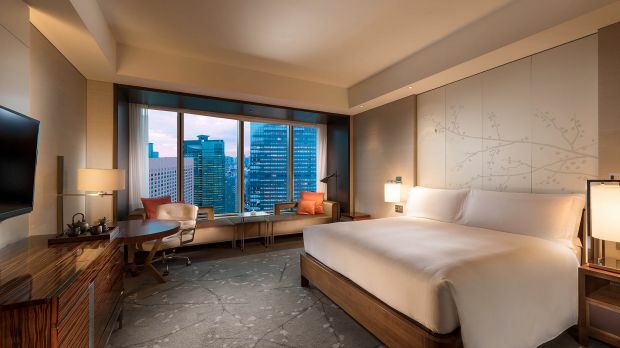 The casual and lively atmosphere of Conrad Tokyo is a compliment to the unique energy of Tokyo's streets - which by the way, you shouldn't miss. 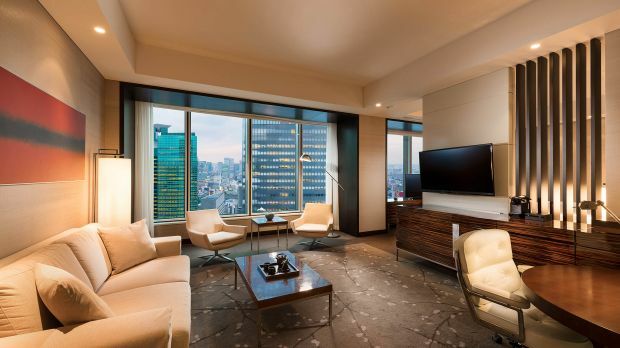 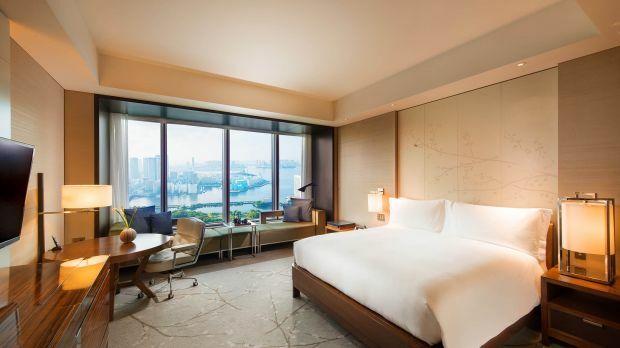 Send an availability request with your requested dates to the Conrad Tokyo.